Our office partition panels are moveable. 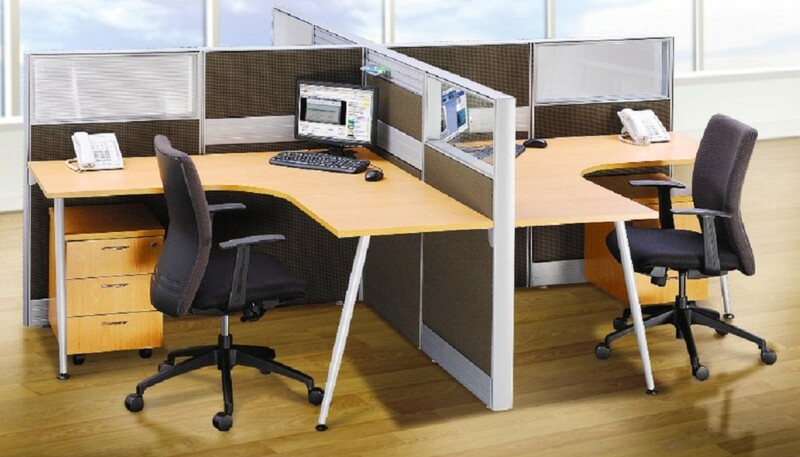 Ie: PORTABLE PARTITION panels for office workstations and cubicles. Choose from a variety of material combination. Solid 80mm thick partition panels and frames give Office Empire‘s Office Furniture and portable partition panels the look and feel of permanent walls. The portable partition panels harmonize with Office Empire‘s variable office desk worksurfaces, metal table legs and storage components, to create distincitve work environments that inspire confidence and stand the test of time. 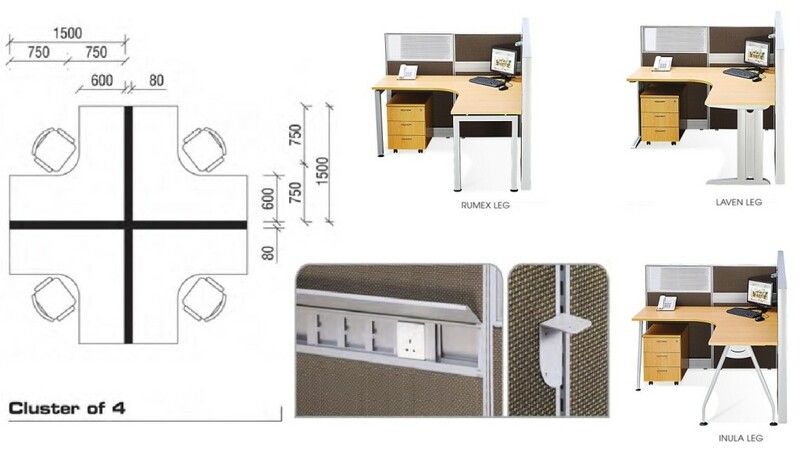 Want to find out more about Office Empire‘s range of Office Furniture, Office Partition Panels and Portable Partition Panels or Office Renovation Services? Do drop us a line and we will get back to you!